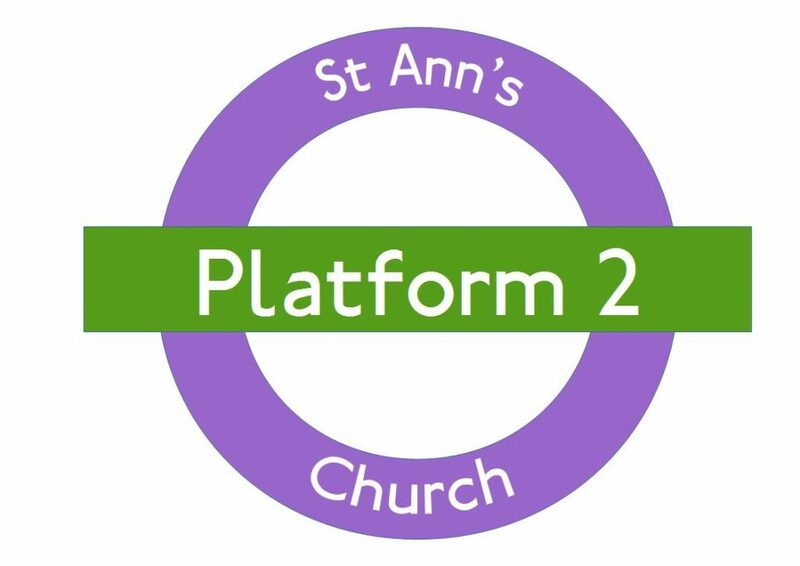 Platform 2, at St Ann’s Rainhill, started life in September 2016, unaware at the time that it was not the only Platform 2 in the Diocese (there has been a service, with the same name, running for many years in Hunts Cross!). Initially, our Platform 2 service was a temporary experiment – a way of offering an alternative worship space for anyone who was not engaging with the traditional worship style of services at St Ann’s. 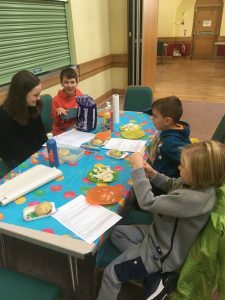 So, begging and borrowing a few resources, we began to meet at the same time as the main service in the church centre, on most Sundays in the month, for informal worship, children’s activities, and bible teaching for both teens and adults, all followed by prayer activities. It was intended to be no more work than running the Sunday morning children’s group which had been started 18 months earlier, but had been unsuccessful in encouraging families to come to church. 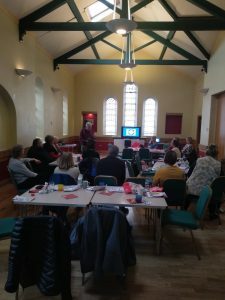 Seeking support and training, we contacted the Joshua Centre, and through the encouragement and training we received from them, we began to explore what Platform 2 might become in the future. With this support, and with a few new team members in place, Platform 2 returned last September after a short Summer break, better resourced, and looking to the future with more confidence. A mid-week prayer group – Prayer Station – is helping to keep prayer at the centre of what we do. The majority of those coming along on Sundays are families with young children but we are also joined by other individuals of all ages. As we now move forward into 2019, it is hugely encouraging that the number of families regularly coming along is growing and God has given us a bigger team, which allows us to think bigger and continue to try new things. Modern informal worship, bible teaching and prayer continue to be at the heart of what we do, along with building relationships and sharing God’s love with those whom we come in contact with, as we do it.